With the 2014 SHOT Show officially over, most of the manufacturers have released the brand new knives and gear you’ll see in the coming months. There are a ton of new products, including many that will make you say this, but instead of heaping them all on you at once, we thought it’d be better to soak things in a bit. In the next few weeks, we’ll be bring you new products from the various brands of knives we carry. 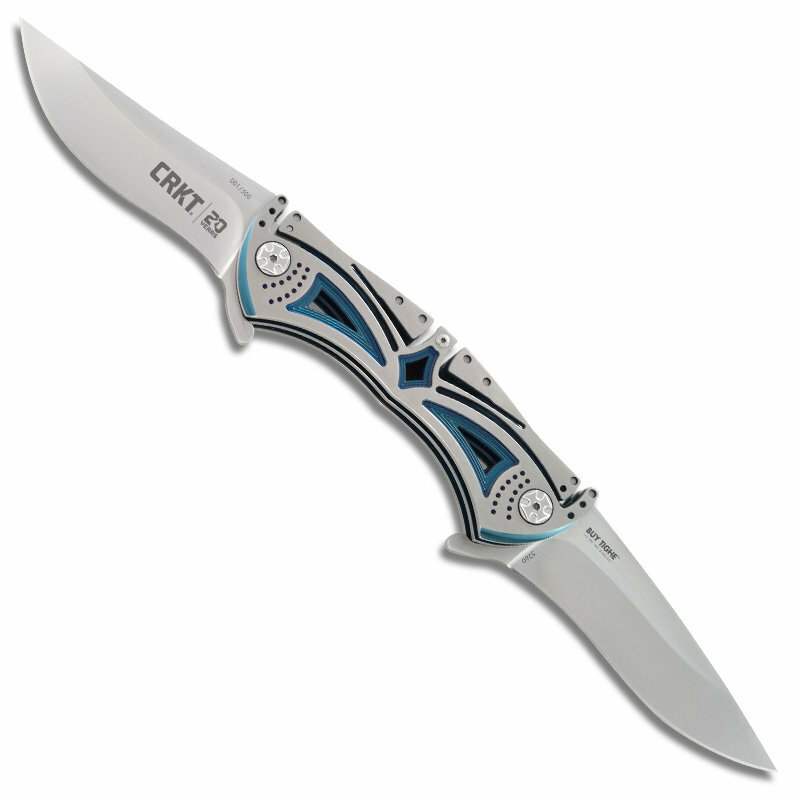 To kick things off, we’re taking a look at the slew of new products from CRKT. Way back in 2012, the Buy Tighe won the BLADE Show award for Most Innovative Design, and even though it’s taken awhile to see production, this beauty is well worth the wait. CRKT is offering the knife for its 20th anniversary (you’ll notice a 20 on the blade). Only 500 of these knives will be made. We teased the Obake, which is designed by Lucas Burnley, a little while back, but now we have some more info on it. The knife is a throwback to a Japanese Kwaiken design and features an acid-etched titanium nitride finish. The Incendor, designed by Ken Steigerwalt, is an assisted opener that has the Fire Safe locking mechanism to ensure it doesn’t engage in your pocket. The blade is slightly less than three inches and the handle is made up of black G10 scales. The VASP, which stands for Verify.Advance.Secure.Proceed, is a pocket knife designed by Steve Jernigan and boasts a 3.71-inch blade and textured G10 handle. This bizarre looking karambit style blade is designed by Alan Folts and features a nice ergonomic handle. It comes with a sheath to carry around the neck. The first Ken Onion on this list is a reworking of the Eros, which comes in a large and small model (identical except for the size). The Eros is deemed as a gentleman’s tactical knife. With a very ancient feel heightened by the rough-looking handle, the Fossil has all the flourishes and polishes you could want. There’s also a black version with Veff serrations and a small version. The Synergist is a good-looking fixed blade with a 3.63-inch, spear point blade. The full tang knife comes with a discreet leather sheath that allows you to carry it in different locations. The first of several Ryan Johnson-designed products this year, the No Bother is a tactical fixed blade with a reversed tanto tip. Doug Ritter, of Knife Rights and Equipped to Survive fame, designed this fixed blade. The RSK MK6 is basically a larger version of the MK5 with an overall length of 6.38 inches. It’s a solid and lightweight survival knife. If you’re familiar with CRKT, you’re no stranger to the Drifter. For 2014, they made a larger version that’s nearly an inch longer than the regular model. 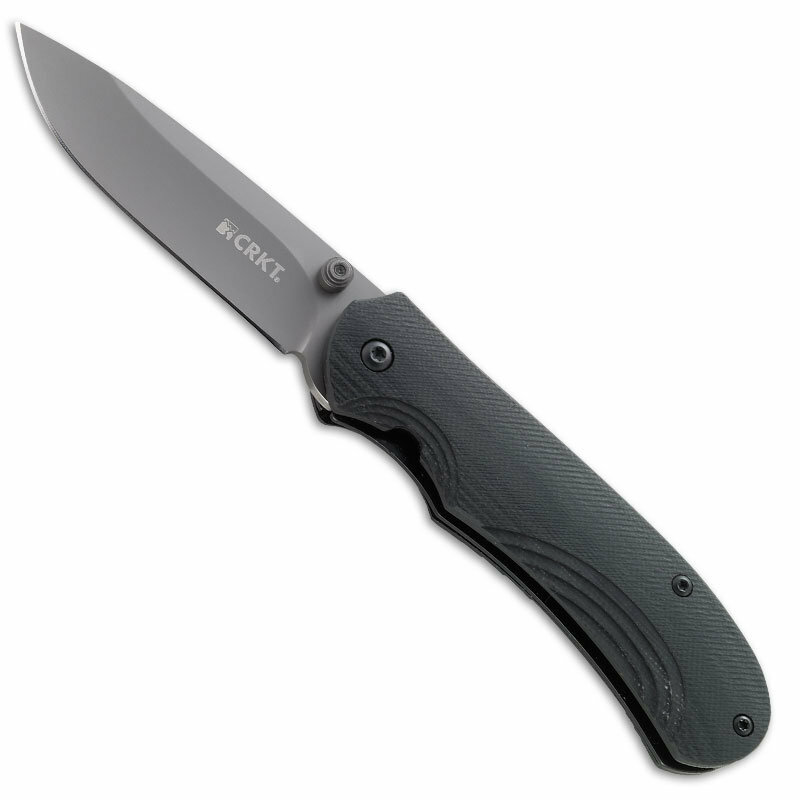 This knife is still billed as an affordable, no-nonsense folder. The Sweet K.I.S.S. is a deceptively minimalistic knife that’s thin and light enough to wear around your neck without much hassle. However, when you need the thin 4-inch blade, it’ll be ready in a hurry.